Jeff Horn’s phone has been buzzing with text messages from friends and family, and his face has been all over television newscasts and the sports pages in his native Australia, over the past few days. His Facebook fan page, which has a shade under 9,000 likes at the moment, has been “going a bit crazy,” Horn says, and it’s all due to chatter over a potential fight with Manny Pacquiao. Horn (16-0-1, 11 knockouts) was generally unknown in western hemisphere boxing circles prior to being named by Top Rank CEO Bob Arum as a candidate to fight the WBO welterweight titleholder Pacquiao on an April 23 date (April 22 U.S. time), with Horn’s hometown of Brisbane and the capital of Canberra being mentioned as possible sites. Arum told Courier Mail that Pacquiao (59-6-2, 38 KOs) was “on board” with the matchup, and that the Philippine senator considers Horn to be “a very live fighter and “a good challenge for him.” Arum is expected to meet with Horn’s co-promoter Dean Lonergan of Duco Events on Tuesday in Los Angeles to discuss whether the fight will go forward. But the big question surrounding Horn isn’t so much about what kind of challenge he can present to Pacquiao, but rather, who is he? And Horn gets it. “If you hear a name that you’ve never heard before thrown into the mix of these big fights, it’s only natural to go ‘Who the hell is this guy? I’ve never heard of him,’” Horn tells RingTV.com. Horn points to his number two rankings with the WBO and IBF at 147 pounds as proof of his credentials, while his manager/trainer Glenn Rushton underscores that Horn has beaten nine fighters in his career who were rated by the sanctioning bodies, including his last opponent Ali Funeka, the former title challenger whom Horn finished off in six rounds in New Zealand with Arum in attendance. 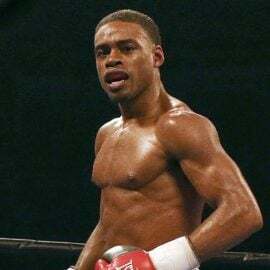 Aside from Funeka, his other notable wins have come against aging veterans Randall Bailey and Naoufel Ben Rabeh, and fringe contenders like Rico Mueller and Ahmed El Mousaoui. 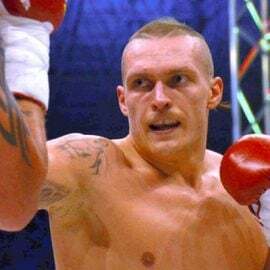 Horn was also a 2012 Olympian, winning his first two fights in London before losing a decision in the quarterfinals of the junior welterweight tournament. “I think I’ve got the advantage on the physical side because I’m bigger than Manny. He’s come up from such light weight divisions. But he’s shown obviously that he can take down guys even my size,” says Horn, who is ten years younger than Pacquiao at 28 and about three inches taller at 5’9”. Rushton, who has trained Horn since his first punch as a teenager, makes the case for the fight as a win-win situation for Arum, whom Rushton says now co-promotes Horn, citing the 2011 Australian census which showed 171,233 Filipinos living in the country and Australia’s geographic proximity to Pacquiao’s home country of the Philippines. “From Bob Arum’s perspective, it makes economic sense because if Jeff wins he’s got a superstar that’s probably got seven good years left in him. 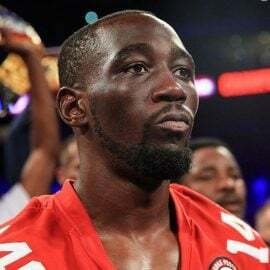 If he doesn’t win but he puts up a huge fight, Manny Pacquiao goes on and his image continues to grow, he moves on to possibly [unified junior welterweight titleholder Terence] Crawford later on in the year and it’s business as usual,” said Rushton. Rushton looks to the 1992 fight between Australian Jeff Fenech and Azumah Nelson in Melbourne in 1992 which drew 37,000 fans and believes a fight between Pacquiao and Horn could fill the 52,500 capacity SunCorp Stadium in Brisbane. “Manny Pacquiao, of course, is a much, much bigger draw card than Azumah Nelson,” said Rushton. 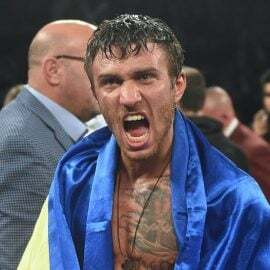 Should Horn land the fight, Horn would be Pacquiao’s first opponent since Jorge Solis in 2007 who had not previously won a world title. Arum also says Pacquiao’s next fight would not be on pay-per-view, a first since Pacquiao fought Hector Velazquez in 2005 on regular HBO. 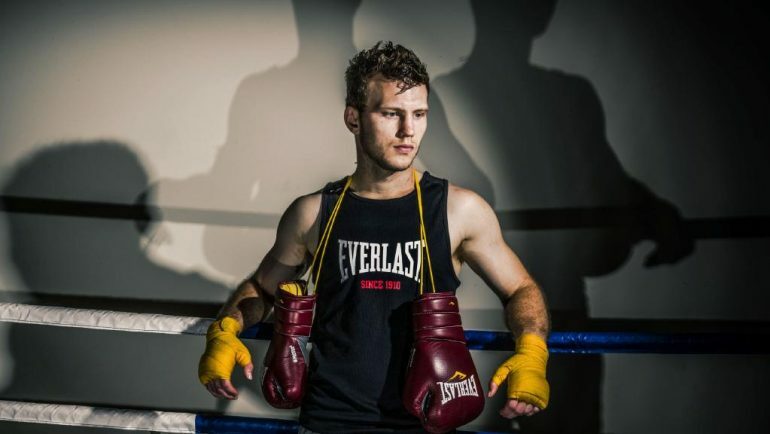 Horn also is unusual among boxers in that he has a Bachelor of Education degree to teach secondary school from Griffith University. Horn’s well-schooled enough to know he has to be the first to give himself a shot at winning. 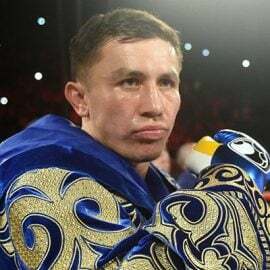 “I look at all the world champions at the moment in the welterweight division and I see myself beating all of them at the moment. If I didn’t see that I would never get past the step that I’m at and I’d never get a world title. 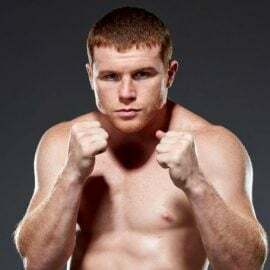 The first step in boxing is believing in yourself and I believe that I can beat Manny Pacquiao or any of the other world champions that are out there right now,” said Horn. 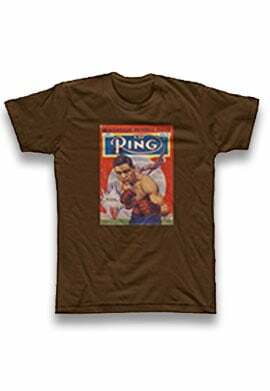 Ryan Songalia is the sports editor of Rappler, a member of the Boxing Writers Association of America (BWAA) and a contributor to THE RING magazine. He can be reached at [email protected]. Follow him on Twitter @RyanSongalia.